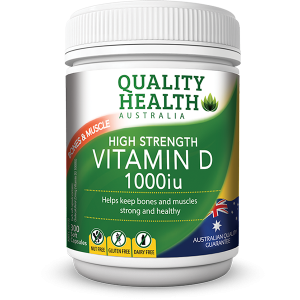 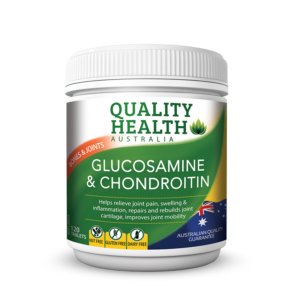 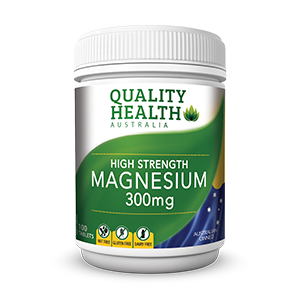 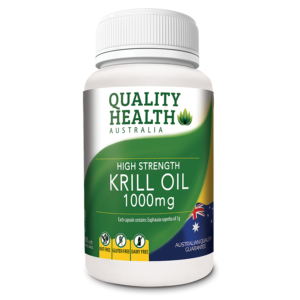 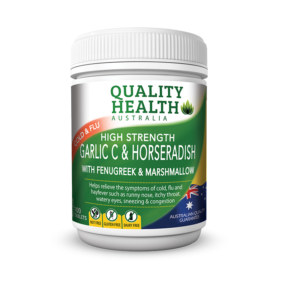 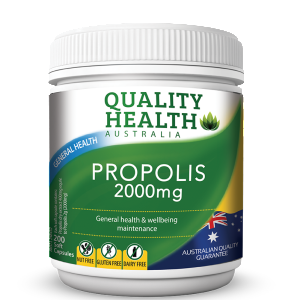 All Quality Health products are proudly made in Australia. Each Quality Health product is specifically formulated support your everyday health and wellbeing, including products to support joint health, relieve cold & flu symptoms, maintain heart health, and support healthy digestion & immune system function – all to help you be at your best. 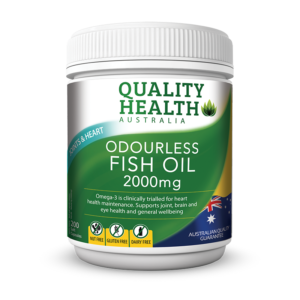 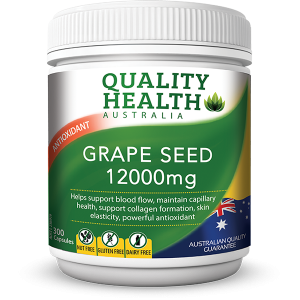 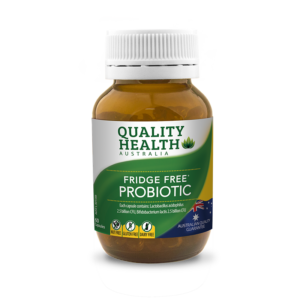 Quality Health Australia teams quality products with the latest innovative ingredients, to deliver formulations to support your everyday health.